Karan and Preeta's love is blooming. While a new entrant is plotting someone’s murder. Who is the target? 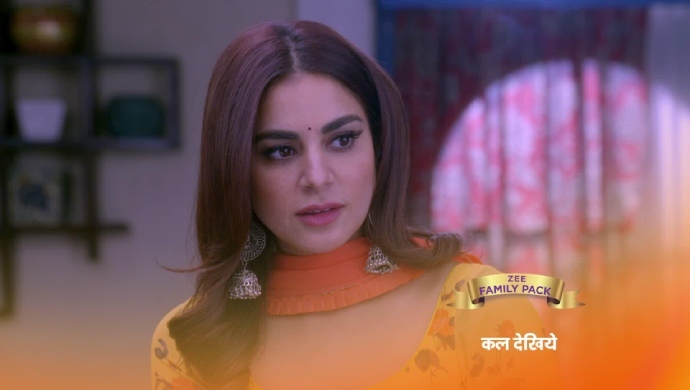 In tonight’s episode of Kundali Bhagya, we saw Karan realize he has feelings for Preeta. But he decides to push them away to focus on the task of proving his brother, Rishabh, innocent and stop his marriage to Sherlyn. Chachiji comes home to celebrate Holi with the Luthra’s, but Kareena makes her promise to keep a hold on her motormouth. 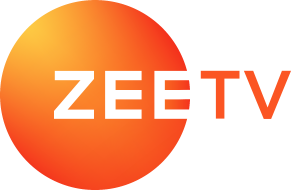 Tomorrow we will see Karan questioning himself about the feelings he has for Preeta and realise that he feels even more strongly for her than he previously thought. Preeta too finds herself drawn towards Karan and enjoying even the smallest of moments with him. Meanwhile, an inmate in jail is plotting her escape. She plans to get out of jail and murder the person who wronged her earlier. Who is this potential murder victim? Watch the upcoming episode for updates.